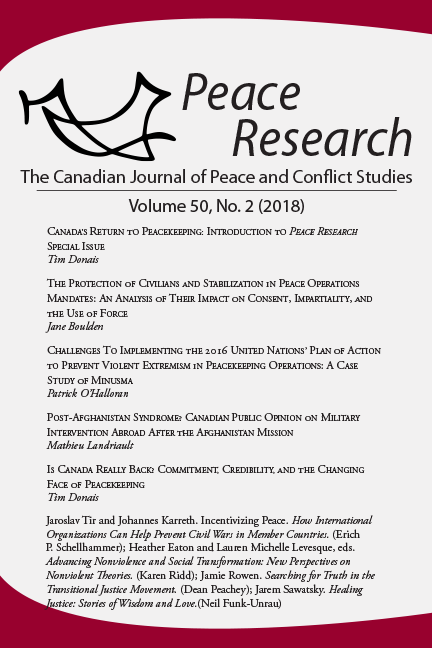 Peace Research: The Canadian Journal of Peace and Conflict Studies began its life in 1969 as a Newsletter of the Canadian Peace Research Institute (Oakville, Ontario). Early pioneer peace researchers in Canada involved in its formative years include Norman Alcock (1918–2007), Alan Newcombe (1923–1991), William Eckhardt, and Hanna Newcombe. Many of them received prominent awards for their work. In recent years, for example, Hanna Newcombe received the Pearson Peace Medal and the Order of Canada for her long-standing contributions to peace research. In 1984, after the dissolution of the Canadian Peace Research Institute, M.V. Naidu, a peace researcher, took over the responsibilities of editing and publishing Peace Research . Brandon University, where he was a professor of political science until his retirement in 2005, encouraged the undertaking. He shaped Peace Research into a peer-reviewed professional journal. For some years Peace Research acted as the vehicle of the Canadian Peace Research and Education Association (CPREA), formed in 1966. After this relationship ended in 2004, Naidu continued to edit and publish the journal until 2006, at which time he approached Menno Simons College about taking over responsibility for the journal. In 2007 a Memorandum of Understanding was drafted and signed, passing all editorial, financial and production responsibilities for the journal to Menno Simons College. Peace Research is now housed at Menno Simons College, a College of Canadian Mennonite University affiliated with and situated on the campus of the University of Winnipeg. In affiliation with the University of Winnipeg, Menno Simons College offers well-developed interdisciplinary programs in Conflict Resolution Studies leading to a 3-year or 4-year BA in CRS, and International Development Studies leading to 3-year, 4-year, or Honours degrees in IDS. 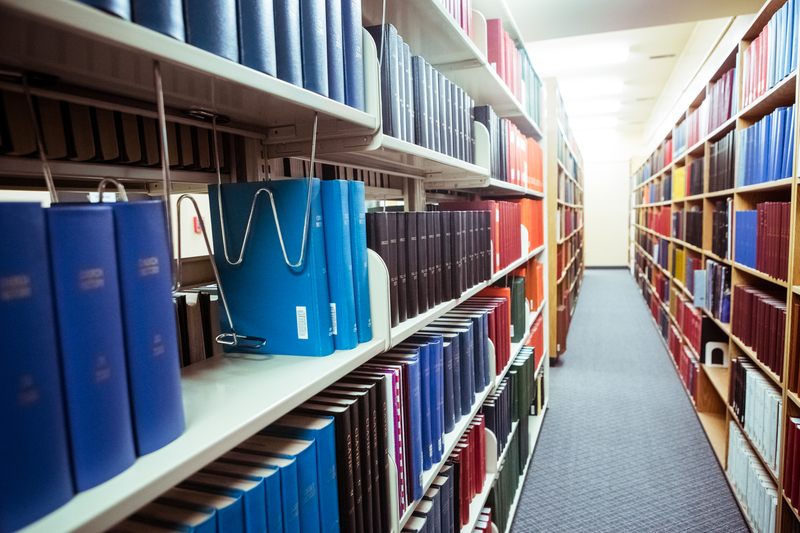 The college currently has twelve faculty members dedicated to these programs, plus part-time lecturers teaching approximately 220 declared majors in either CRS or IDS, and 1,200 other students who take CRS or IDS courses annually as electives. Current faculty members hold advanced degrees in peace and conflict studies, sociology, psychology, economics, history, political studies, religious studies, anthropology, law, geography, and social sciences. The journal is guided by an editorial team, a locally constituted Editorial Board that meets twice a year, and an Advisory Council that provides annual feedback on the journal’s previous year of publication as well as the journal’s rolling three year publication and financial plans.